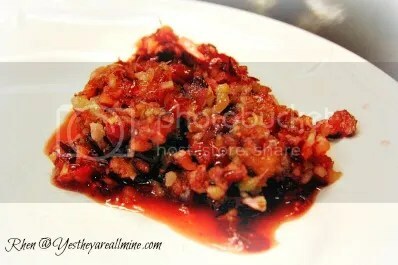 This entry was posted in Being Healthy, in the kitchen, Rhen and tagged cranberry sauce recipe, homemade cranberry sauce, jewish cranberry sauce. Bookmark the permalink. This is almost exactly like what we make. 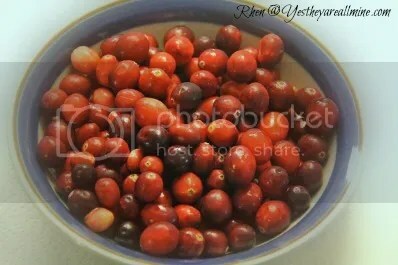 Here’s our recipe: 2 bags fresh cranberries, I whole orange (peel and all), I green apple, 1 cup sugar. Sooooo yummy and the kids LOVE IT.